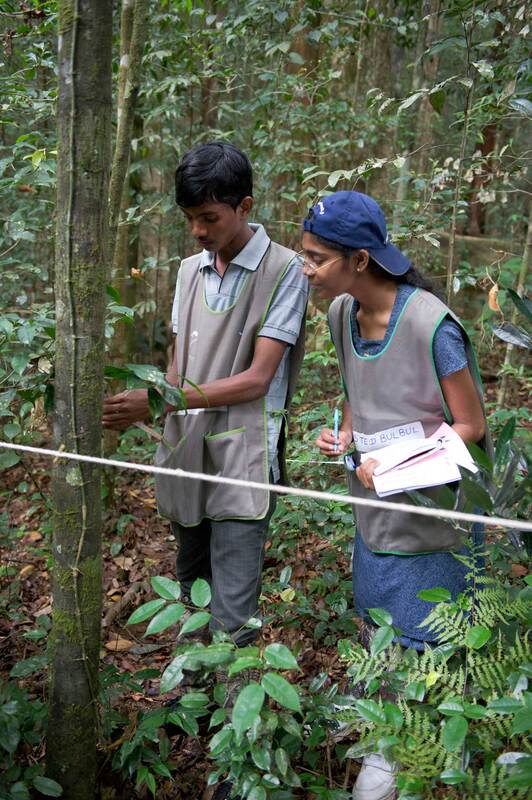 Youth from northern Sri Lanka exploring the Sinharaja World Heritage Site in the south. Using nature as platform to heal the wounds of war is part of Dilmah’s Reconciliation through Power of Nature Initiative since 2011. Nurturing the younger generation to appreciate conservation so that they can champion initiatives to support the wellbeing of this Earth. 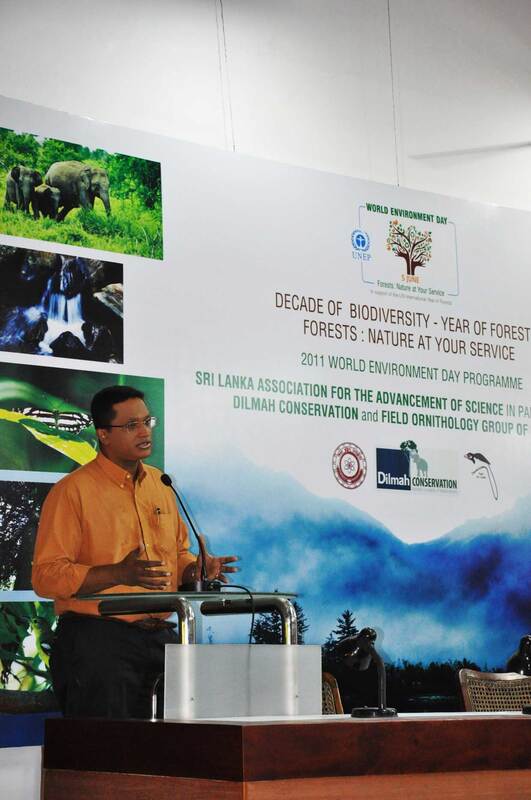 An initiative of Dilmah Conservation initiated in 2011 in Batticaloa, eastern Sri Lanka. 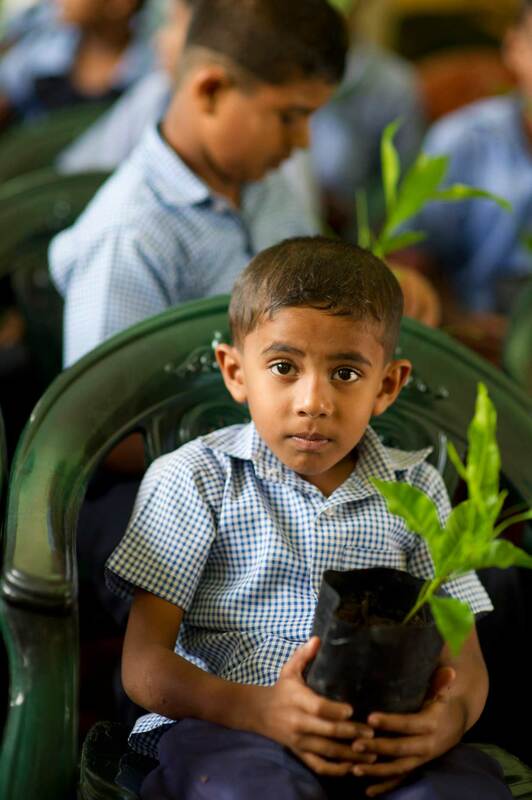 World Environment Day activities to foster understanding of nature amongst Sri Lankan youth initiated under Dilmah Conservation in 2008.